Studies and training – Medicine at Griffith on the GC, Intern in Cairns (wave starved), Brisbane since. Current position – Crit Care SHO at Mater Hospital Brisbane. Previous benevolent work – Worked in Samoa Tupua Tamasese hospital for 6 weeks. Also helped out in Cherberg for several weeks in Med school. Otherwise this is pretty new for me. Favourite surf destination – I would have to say Samoa. For me it was the first time experiencing a true reef set up with amazing lefts. I remember paddling out 5m deep off the take off to play it safe when a 6-7ft bomb came through. I was shouted into it by everyone scratching to get out back and from the channel. Lucky they did because it was my first barrel and deepest to date. Will never forget that drop though. Pretty much had to change my pants after. Surf travel experience – Started surfing quite late at 23 on the Gold Coast. Since starting though I have been across Australia to Rottnest in WA, SoBo and Bronte in NSW, Coffs, up and down the QLD and northern NSW coast and have even tried a splash in Cairns (tragic). Internationally I have surfed Samoa, Bali, Nicaragua, Bocos Del Toro, Hawaii (holy 7 mile miracle) and Cali USA. 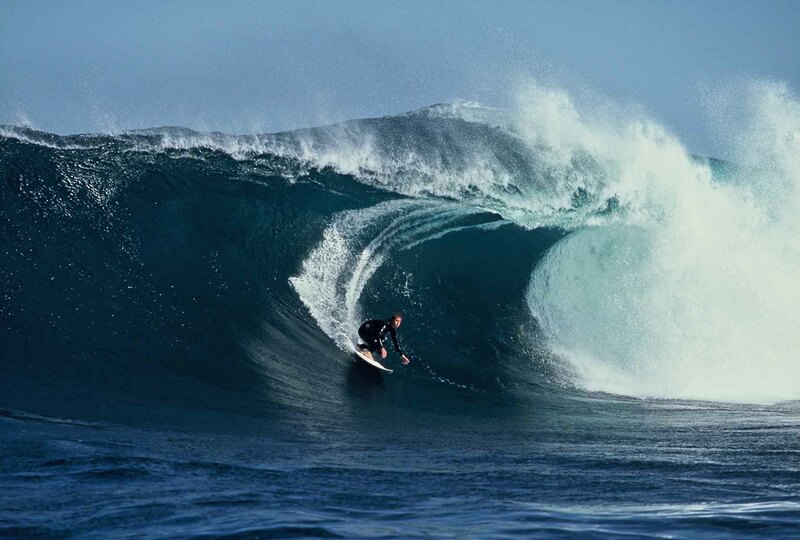 Spewing I am going to miss G-land but have a Mentawais trip in the pipeline for October. 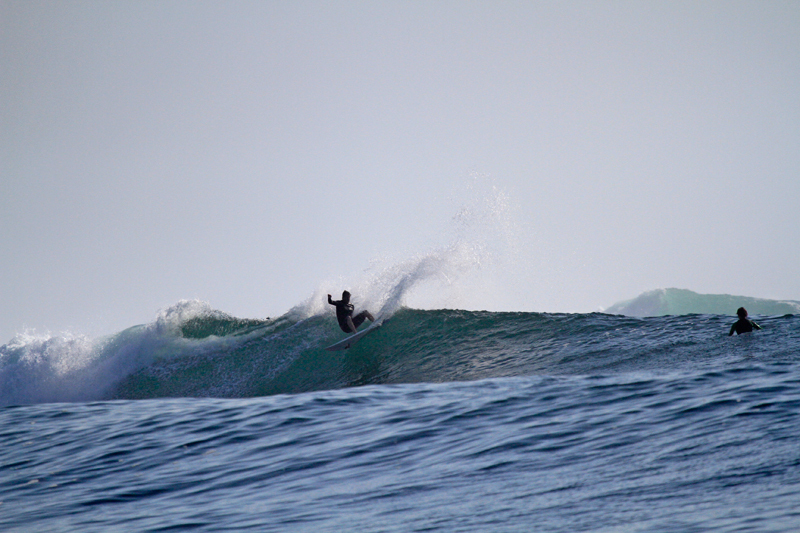 Favourite board and dimensions – Loving my channel island #4 6’0″ 32.7L. I should add I only attained this board after my mate lent it to me in Sydney and I decided riding it over some dry reef would be a good idea. Still works. Local break – Can’t pass up a South Straddie session. But Philips Park on an E/ESE swell and Westerly winter winds is unbelievable. Favourite surfer and why – Dane (Sealtooth) Reynolds. If I could get my carves to half his standard I would be stoked. Outrageous.